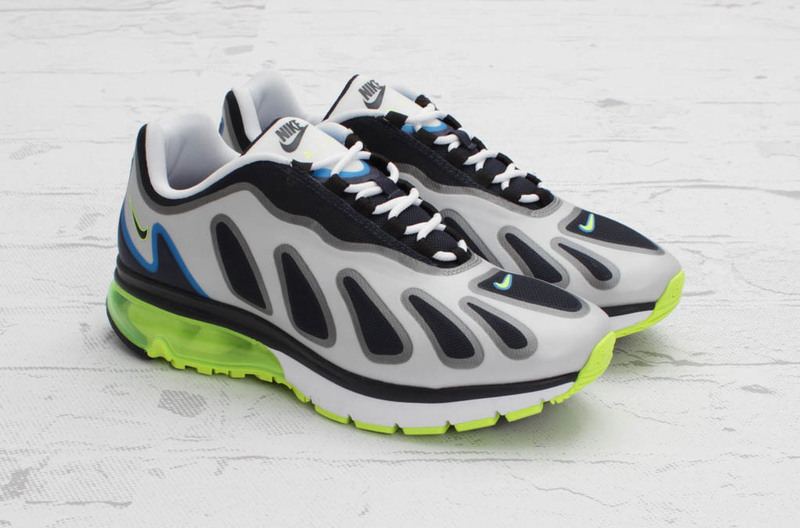 Take a look at the Air Max 96+ Evolve which is popping up at select Nike Sportswear retailers now. The classic Air Max '96 running shoe is back...sort of. 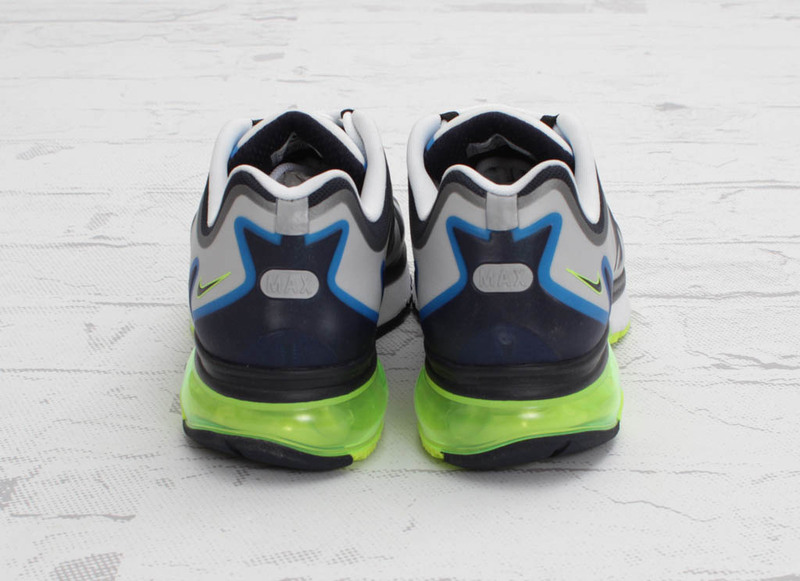 The Air Max '96 has returned with a modernized Nike+ enabled version featuring a seamless Hyperfuse constructed upper and 180 degree heel Air Max unit. 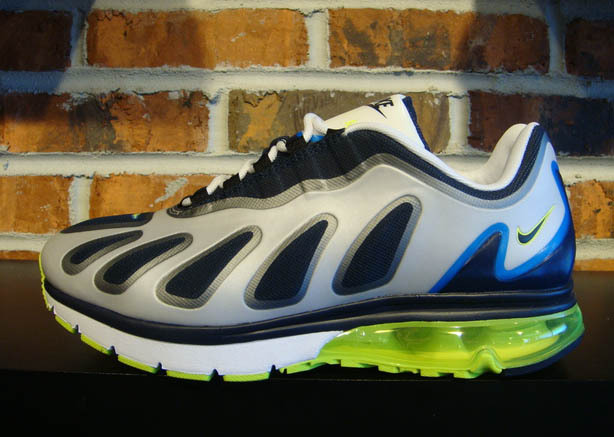 The debut colorway of the Air Max 96+ Evolve is similar to the popular OG colorway with a White/Obsidian/Neon make up. The Air Max 96 has never returned with a retro release and many sneaker collectors have been waiting for it for ages now...do these satisfy? Keep a look out for them at your local Nike Sportswear retailer like Got Sole? in Indianapolis, or pick them up from CNCPTS now.